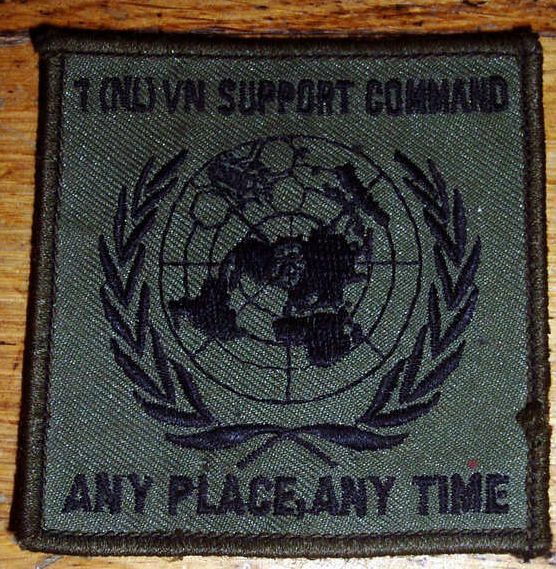 Home » Emblem for the 1 (NL) VN Support Command bat. Emblem for the 1 (NL) VN Support Command bat. Found this on the Dutch eBay (marktplaats), I didn't buy it but the photo is nice to have.